Killstreak are a local duo of Tony the Scribe and ICETEP, a young crew looking to bridge the gap between sharp edged electronic music and the razor-sharp, socially conscious hip-hop that permeates the Minneapolis rap scene. 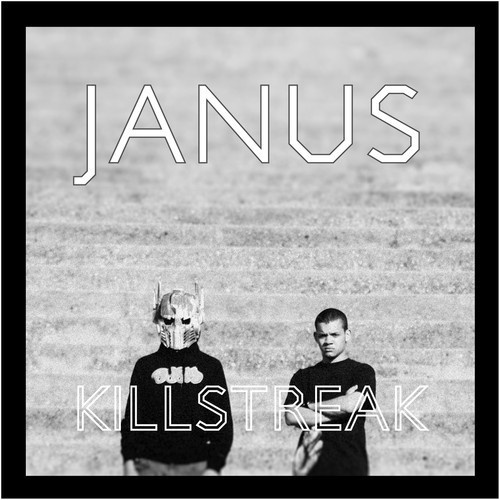 Listen below to their debut album Janus, a dark and charging effort melds a confident strut with dusty, apocalyptic beats. The songs are serious and thoughtful but bristling with life, creating a banging soundtrack for a deteriorating world. Catch Killstreak tonight at the 7th Street Entry with a host of other local groups. Listen and purchase the new record below or buy it right from them tonight at the show.